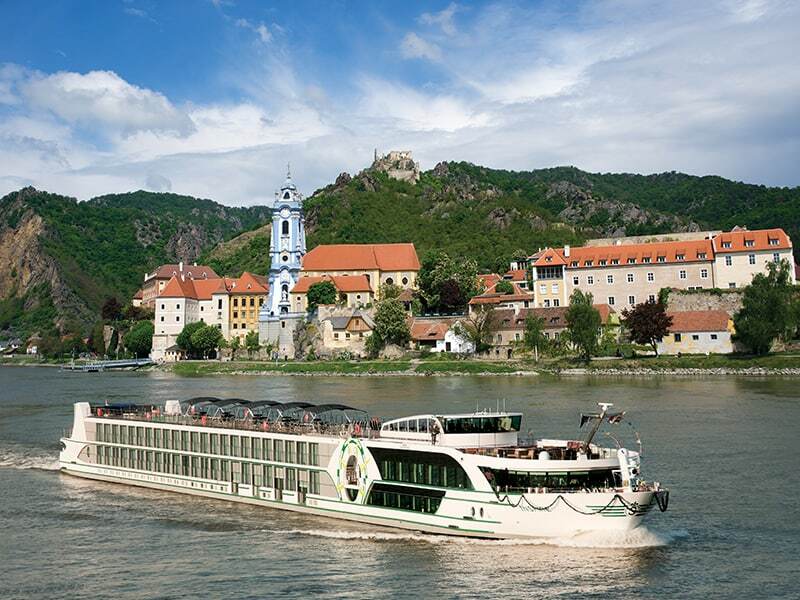 Whether you’re experiencing the Rhine or the Danube, the Douro, the Rhône, Seine, Maas or Moselle… the magic of Tauck’s award-winning European river cruises goes far beyond the riverboat you’re aboard or the landmarks you’ll visit. It’s in the intimate ambiance and personalized service… the places you’ll discover off the beaten path… and in the uncommon access to local culture and exclusive destination driven experiences you can’t get on your own, as you experience a true slice of European life and return home transformed. For 90+ years, the Tauck family has had a passion for sailing — aboard small ships and yachts at sea, riverboats along great inland waterways, and at home on the rivers and lakes of Connecticut and New York. When they began blending land experience with strong passion for cruising in their first European river cruise back in 1992, they knew that no “ordinary” river cruise experience would do for guests. They wanted them to travel Europe’s rivers in the same beyond-the-ordinary Tauck style experienced on land trips. With that in mind, they searched to find a company to partner with that would share our values and our commitment to “do the right thing” by our guests… and found it in another family-owned company, Scylla. Together, they crafted a river cruise experience that was ahead of its time and inspired by the destinations they explore.